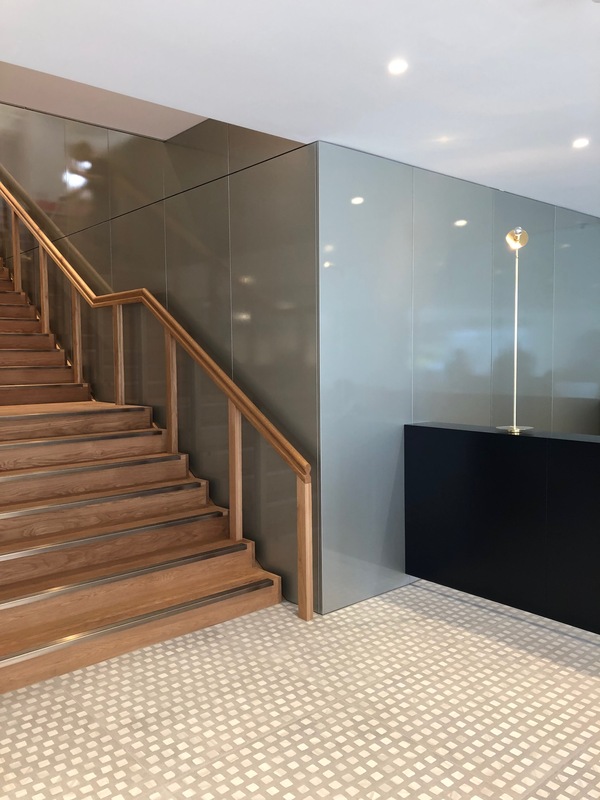 Refurbishment and internal re-configuration of a large office in central London for educational company Education First. TFA designed the new office layout, solving the complex problems of accommodating the expanding company’s requirements while creating an office environment which is attractive to the young professional workforce which the company wants to attract. The project is currently on site with an expected completion in 2019. The offices remain in use during the phased works.